Bringing a digital product to life involves a wide spectrum of disciplines; a seamless choreography distils your business goals down into a functional and delightful solution for your customers. Overwhelmed? We don’t think you have to be. At Grayscale, design is an inherently structured process. Together with you, we will plan, learn, design, and develop every step of the way. Frequent check-ins ensure you’re informed. Feedback from you and your users let us recalibrate designs accordingly. But it all begins with a person and an idea. That person is you, and that idea is yours. Before we can build, we must understand. Equipped with an understanding of your situation and our  years of industry experience, Grayscale is set to create a logical structure to guide the rest of the design process. Regular check-ins with you keep us on track, and allow mid-flight adjustments. Brand guidelines provide directions to let us design an interactive, presentable prototype. Bonus: this prototype is guaranteed to get you feedback internally and from your customers! Now it’s really coming together! There’s nothing quite like seeing the fruits of our labour thus far transformed into a live product. We follow the latest development best practices to guarantee your project is delightful and works great on diverse device sizes. At this point we gather your words and imagery for your project in our content management document, and insert it into your new project. 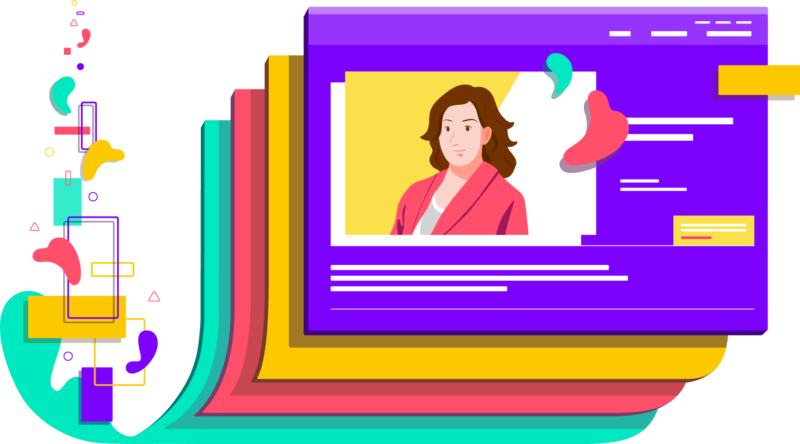 We schedule a UAT (user acceptance test) to let you ensure the project does what was advertised, and train you or your team how to manage content. After launch, we’re not just gonna cut you loose, how rude would that be? We’ll make sure everything’s running smoothly and stamp out any last pesky bugs. If you crave extra peace of mind, we offer reasonably priced continuous maintenance packages.